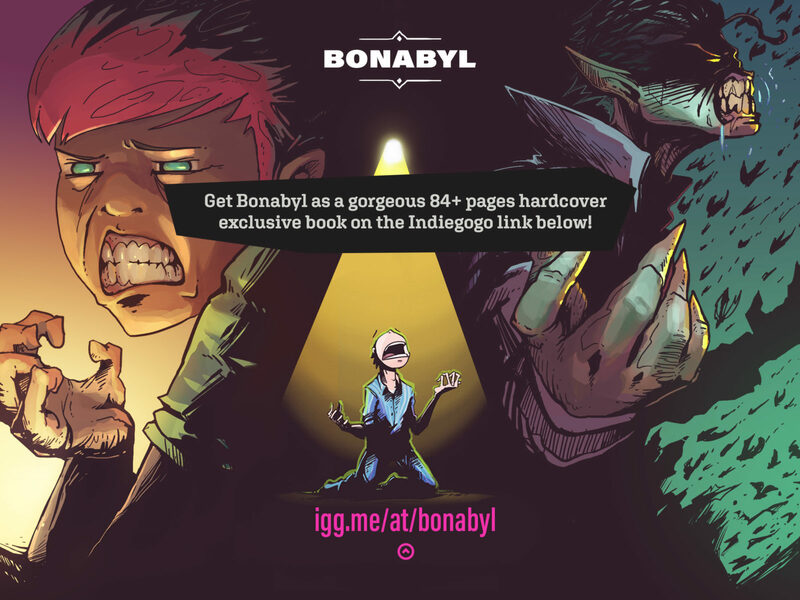 Friends and readers, I’m super excited to announce the crowdfunding campaign for my adventure comic Bonabyl is live on Indiegogo, receiving pledges to become a gorgeous physical book with 84 pages of full colour artwork, in a premium hardbound cover exclusively for the backers of this campaign. Your support has meant the world to me over the years, having visitors from all over the world reading and commenting on the work. I’ve made an insane animated trailer for the release that I can’t wait for you to see, just follow the link to the Indiegogo page and click play, and I hope you’re excited to pledge and finally hold a physical copy of this book. 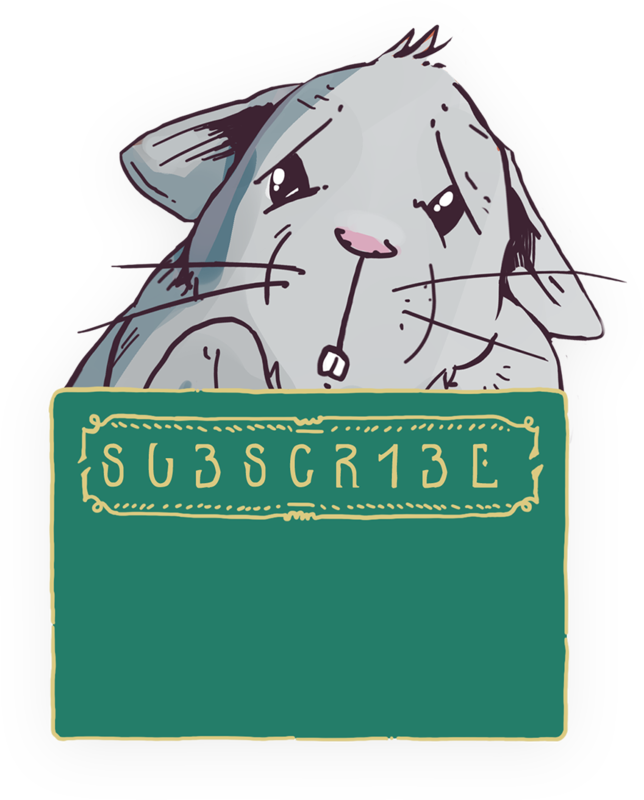 If you’re just joining us, you could also click the + to start reading the webcomic. Please tell me what you think in the comments, I’ll see you on the other side!